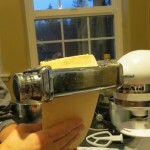 Make delicious homemade pasta dough fresh in your own kitchen. Its easy, tastes amazing, and it will take your pasta game to a new level. 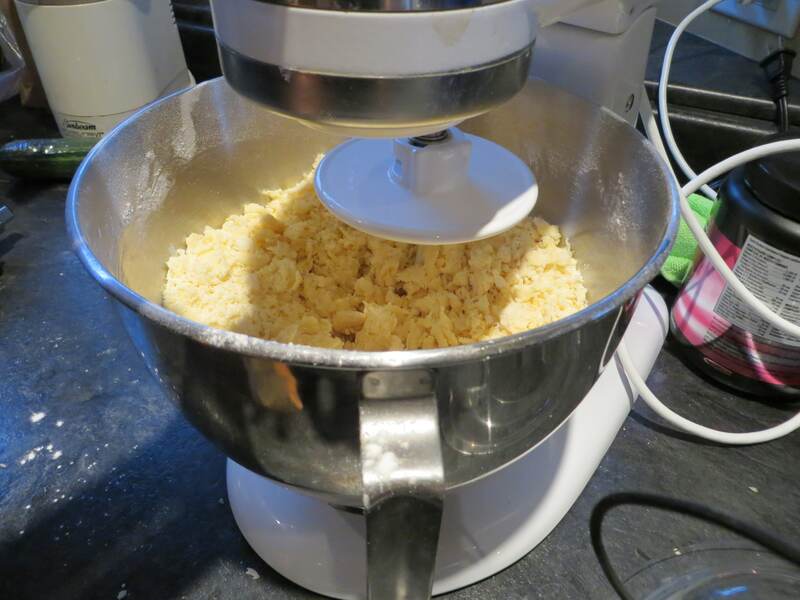 What is better than homemade pasta dough? Not a hell of a lot. The store bought “fresh” pastas are ok, but nothing compares to homemade. 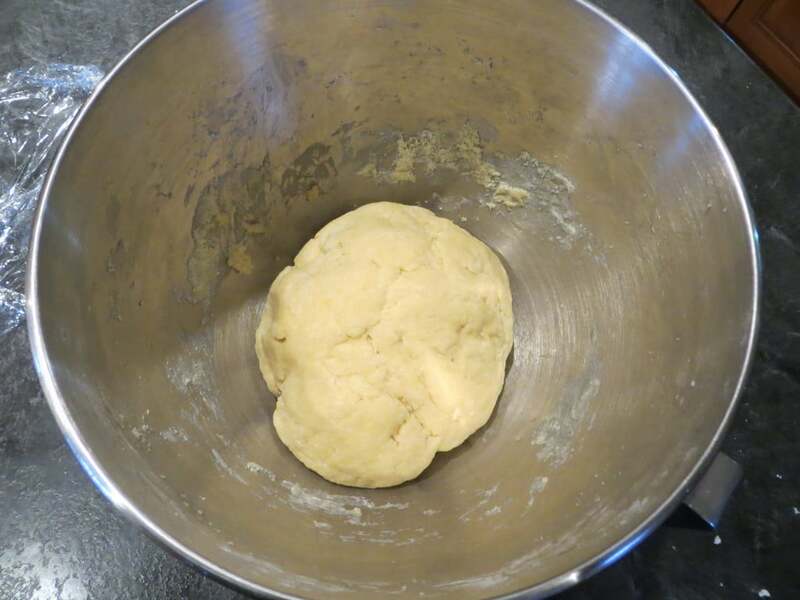 This is a basic homemade pasta dough recipe that we have used many times for ravioli and it would work well for any type of pasta you would like. Cut dough in quarters and cover the rest so it doesn’t dry out. 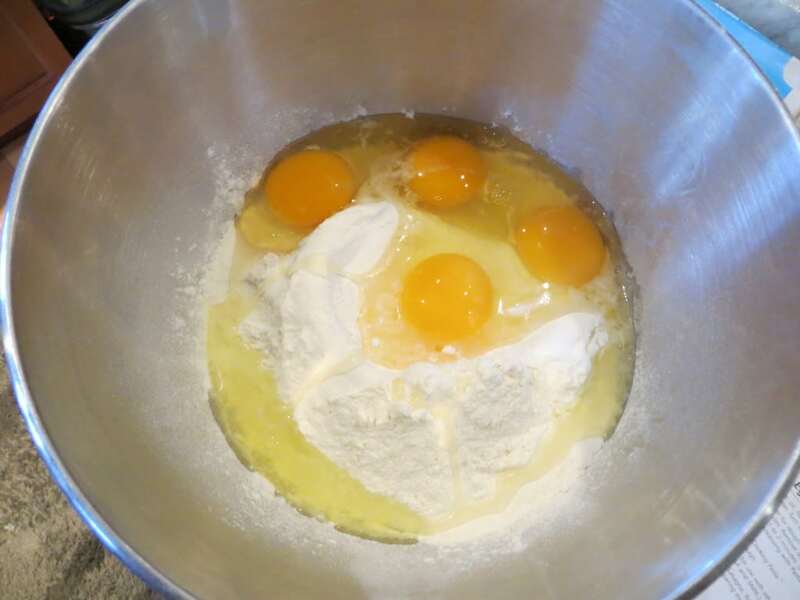 Flour the counter and press flat to put in the pasta machine on the widest setting, do this 2 or 3 times then after turn the dial to the next setting getting thinner as your turn the dial my machine starts at 1 and I go to 4 on the dial. Once you have a thin sheet of pasta, cut or shape the pasta in whatever form you desire. This recipe makes quite a bit of pasta. I haven't tried freezing the dough, but I imagine it would freeze pretty well.